It’s not fair to be limited to just five reasons to love reclaimed wood, because there are so many things to love about reclaimed, recycled and antique wood. But here goes. Think of your favorite movies. In most of them isn’t there a flawed but lovable character? Reclaimed timber has memorable character flaws embodied in its unique appearance with nail holes, seasoning checks, weathered patina, knotting and worming. Each source of reclaimed timber has its own story. Sometimes we can guess why, other times we just have to wonder what our time-aged wood has witnessed over the years. Reclaimed wood inspires me to help our clients choose quality over quantity, to create homes, offices and individual wood pieces with timeless aesthetics that will last for generations to come. Why live in a throw-away society, when you can save, reuse and cherish such unique, antique wood and timber? Remember your grandparents’ home and the fine old furniture? Or maybe you have a few pieces of furniture that trigger pleasant memories or nostalgia for a simpler time. While you might find a vintage table or chairs at a garage sale, think of how you can create your own vintage surroundings from our antique timbers or rescued wood from old barns, homes or factories. 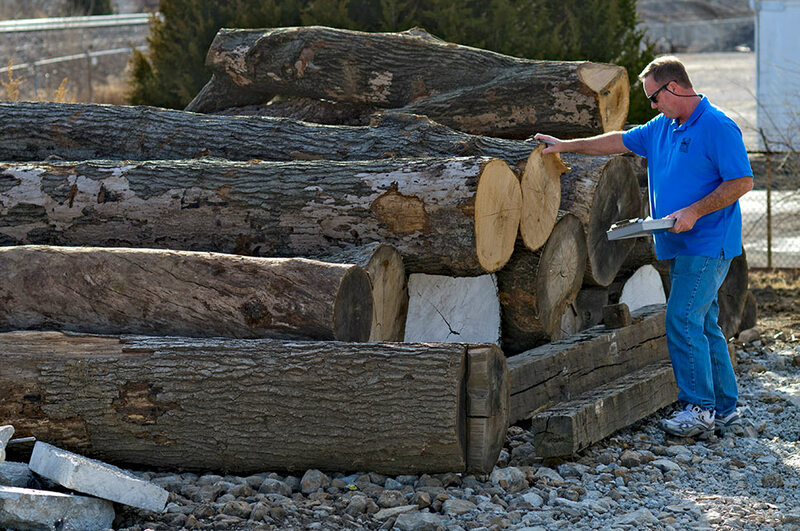 Envision your own tables, chairs, floors, beams, mantels and siding made from our wood resources, sourced and “spec’d” precisely to your desires. At the heart of recycling wood and timber, is a sincere love for this planet and the amazing natural systems that support life on earth. Reclaimed wood is perfect for the sustainable architect, who seeks to minimize the negative environmental impact of buildings and ensure our decisions today do not impede the opportunities of our children and those that follow them. Okay, I admit it. The warmth and beauty of antique wood is by far the most compelling reasons to choose it as your plan your new or remodeled home, office or retail establishment. Who can resist the gorgeous reclaimed timbers that have aged naturally for a century or more. Whether they come from old barns, vacant schools, discarded mills, closed warehouses or derelict factories, when placed in our craftsmen’s skilled hands they get a new purpose and become objects of our your affection. Do you want to chat about antique or reclaimed wood? Or better yet, come see what we might have in our current inventory? Just contact me now and we’ll arrange it all!